Contemporary Theatre exists for the same reason that there is a public education and public health- to support and raise the quality of like in civilization. They believe in the theatre of the moment, this moment, the present, contemporary struggles, issues, ideas, being. If this practice creates light, consciousness, deeper thought, more fellow feeling, both in our audiences and in ourselves, they believe this to be good for something. 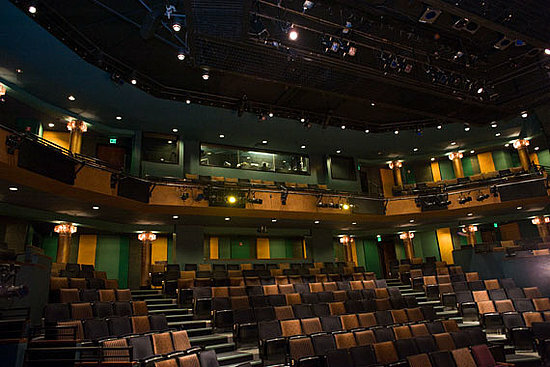 Please leave your comments about your experiences with the working environment at A Contemporary Theater below. Comments may be anonymous, but please remember to be respectful and professional, even in your critiques.